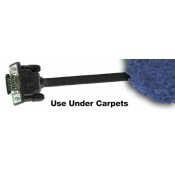 AURORA, OH: Video Products Inc announced the addition of super flat VGA LCD display cables. 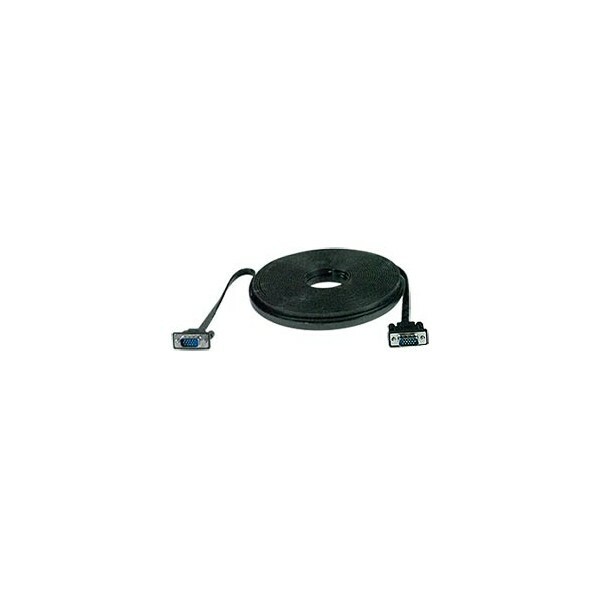 The VPI super flat VGA cable can extend a VGA LCD display up to 50 feet. 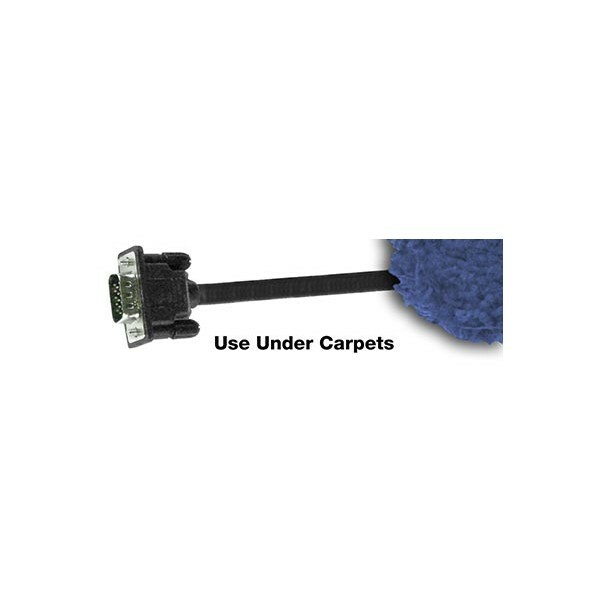 With a thickness of only 0.10" and a width of only 0.31" this cable is ideal for applications where space is tight or for running under carpet. Available for immediate sale, the Super Flat VGA Cables are available with male-to-male connectors in lengths of 10/15/25/35/50 feet and male-to-female connectors in lengths of 3/10/15/25/35/50 feet. Pricing for these cables range from $5 to $40.